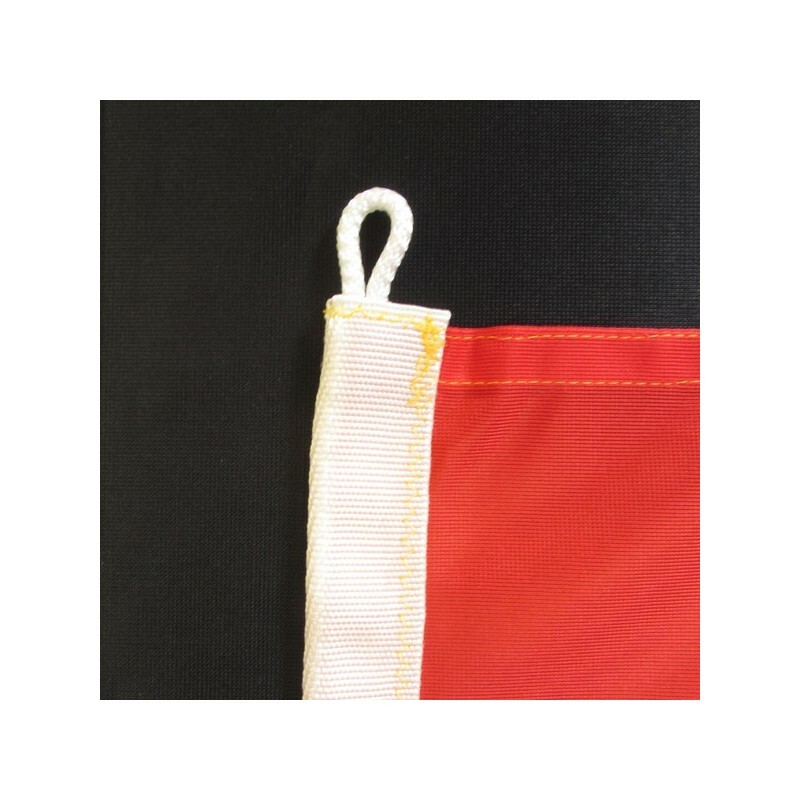 Morocco's flag of nautical woven. 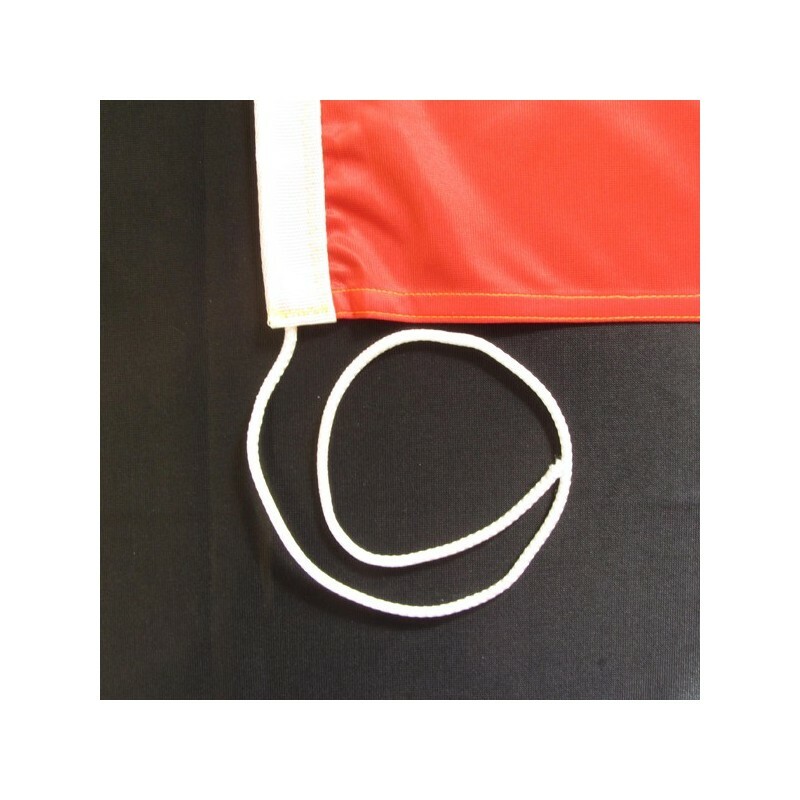 Flag of Morocco of nautical polyester, for external use only, with digital print. Since the 17 of November 1915 the National and civil flag of Morocco is red with a green star at the core. This is the Star of Solomon and it was added in 1915. It represents the wisdom, the peace, the health and the life. The seal is one of the symbols of the hidden world. 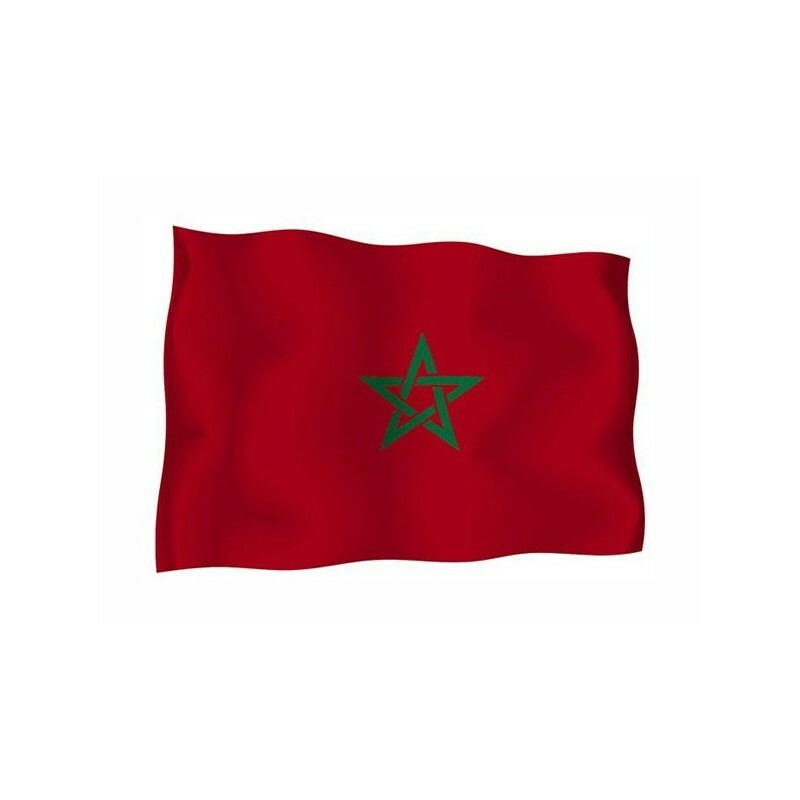 The green is the colour of the islamic religion, the red represents the descendants of Mohammed. 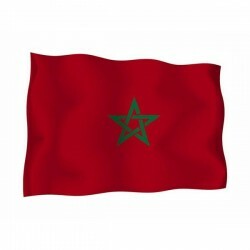 Morocco is independent since 1956 and since 1957 it is a reign.